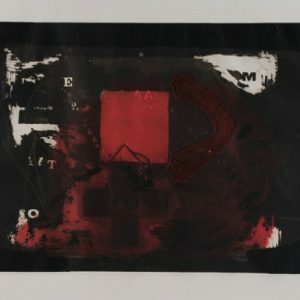 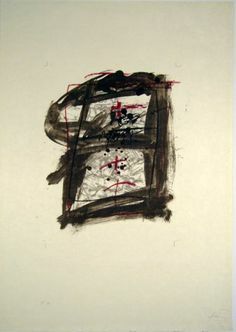 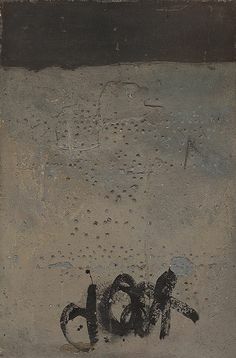 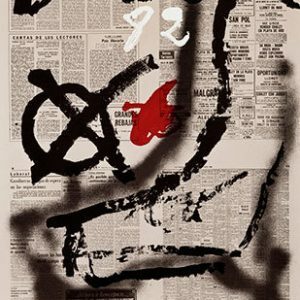 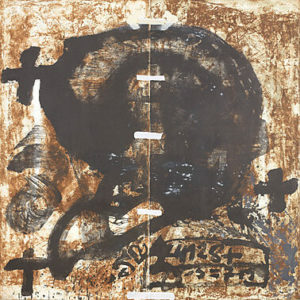 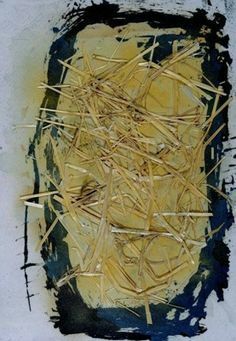 Antoni Tapies | Nocturno Matinal | Mixed Media available for sale on www.kunzt. 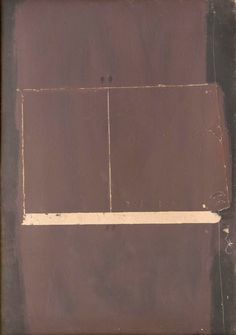 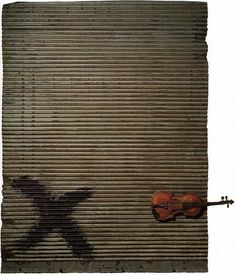 Jannis KOUNELLIS | Untitled II | Mixed Media available for sale on www.kunzt. 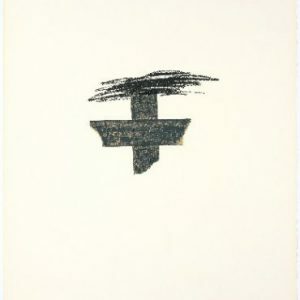 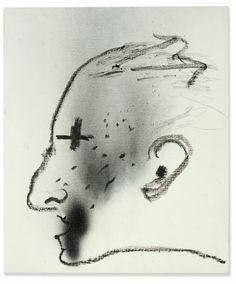 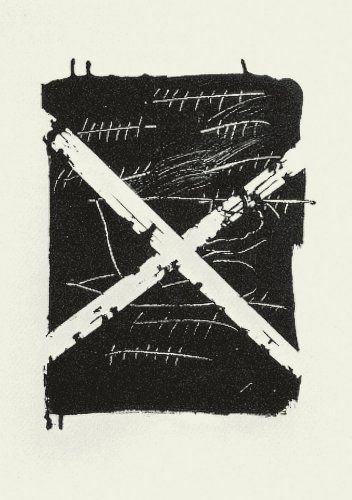 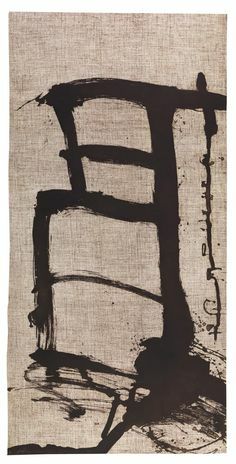 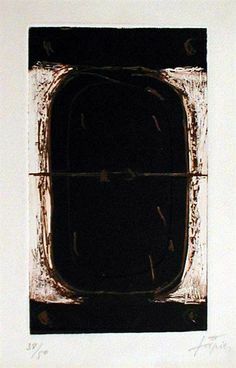 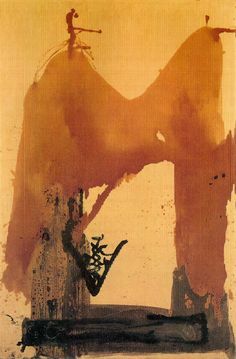 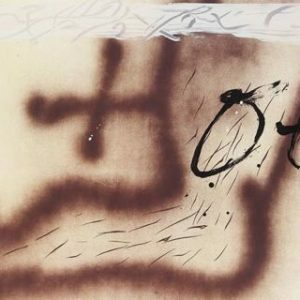 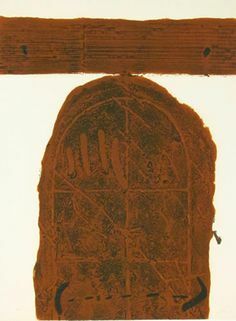 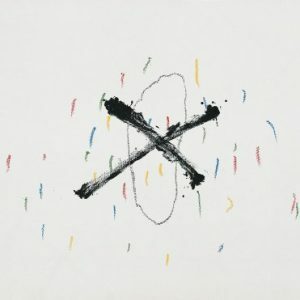 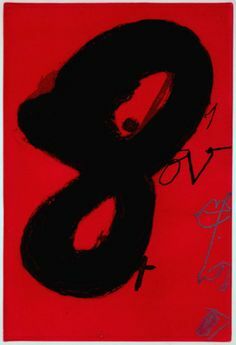 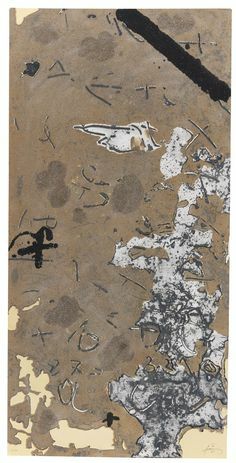 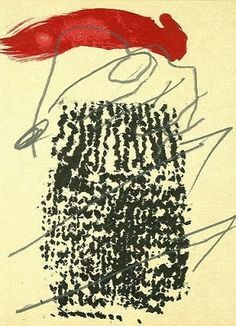 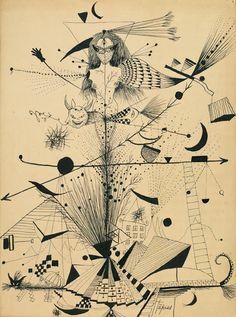 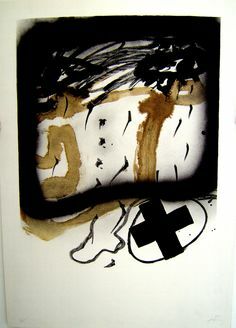 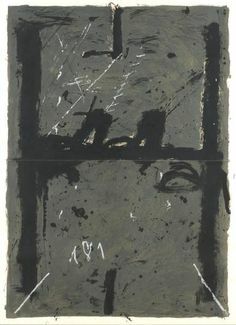 Antoni Tapies | Aparicions-7 | Etching available for sale on www.kunzt. 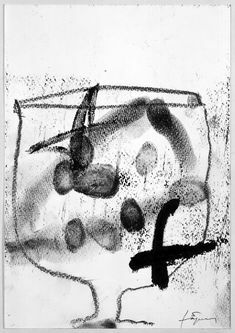 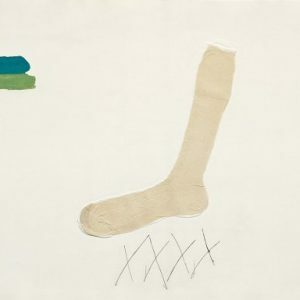 Jordi ALCARAZ | Sense titol | Mixed Media available for sale on www.kunzt. 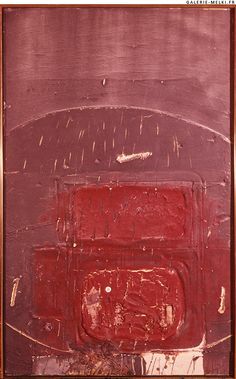 Lucio FONTANA | Concetto Spaziale Rosso | Plastic available for sale on www.kunzt. 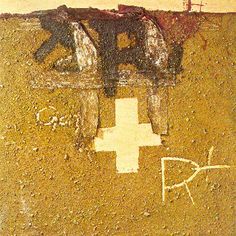 DADAMAINO | Linconscio Razionale | Oil on canvas available for sale on www.kunzt. 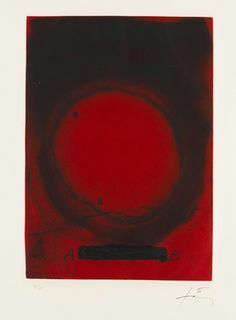 Paul Jenkins | Phenomena High Ride | Watercolor available for sale on www.kunzt. 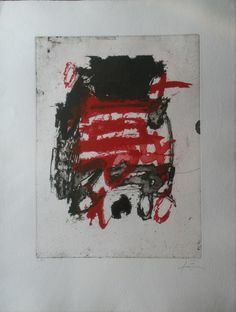 Bernard AUBERTIN | Clou - with pattern | Mixed Media available for sale on www. 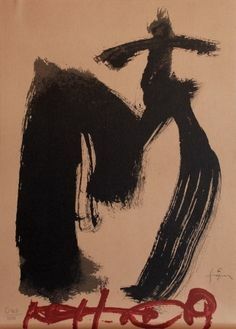 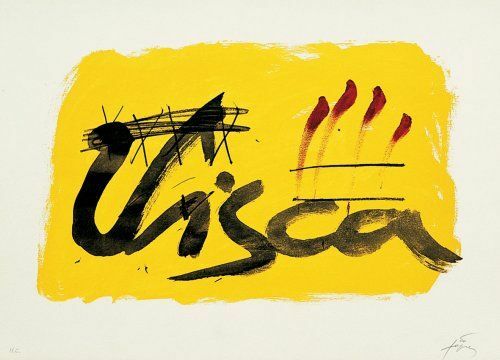 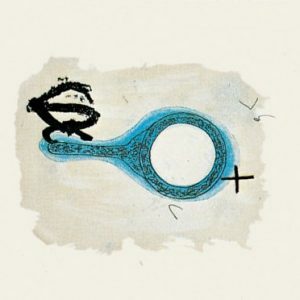 Juan USLE | Ombra y Oscuridad | Lithograph available for sale on www.kunzt.